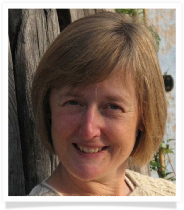 I am an experienced British Wheel of Yoga teacher, and have been teaching in the Gloucestershire since 2004, where I teach general and specialised yoga classes to beginners and experienced adults of all ages. I initially trained for four years to gain the foundation and teaching diploma. 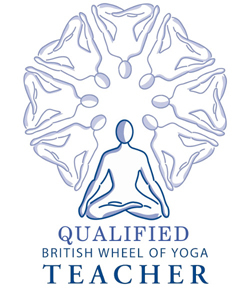 I have also undertaken additional BWY qualifications specialising in pregnancy and postnatal yoga, pranayama (breathing techniques) and meditation to further develop myself, my teaching and support my students. Yoga is a fundamental part of my life. It is both my inspiration and support through life’s challenges. It is a wonderful way to help release the physical and mental tensions of modern life, and promote calm, clarity and well-being by keeping body and mind flexible. I have been influenced by outstanding teachers of many traditions whose teachings have informed and enriched my teaching, and consequently my students. A key influence in both my personal and professional practice is through Dave Charlton and Ranju Roy, the teachings of TKV Desikachar and Peter Hersnack, and the viniyoga (special application) of yoga approach recognising our individual needs.